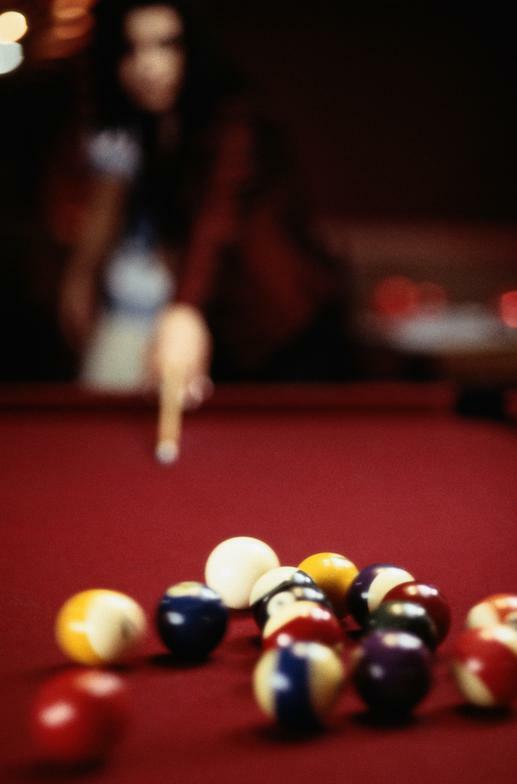 We have been in the billiards business for over 25 years, proudly serving the Grand Rapids and West Michigan area. We offer a wide range of pool table services with a main focus on our professional moving service. We are a fully insured service team that has been involved with pool table moves and service for over 20 years. Our client base includes residents in the area and across the country. We also serve several commercial locations and have provided professional installations for national 9-ball tournaments.